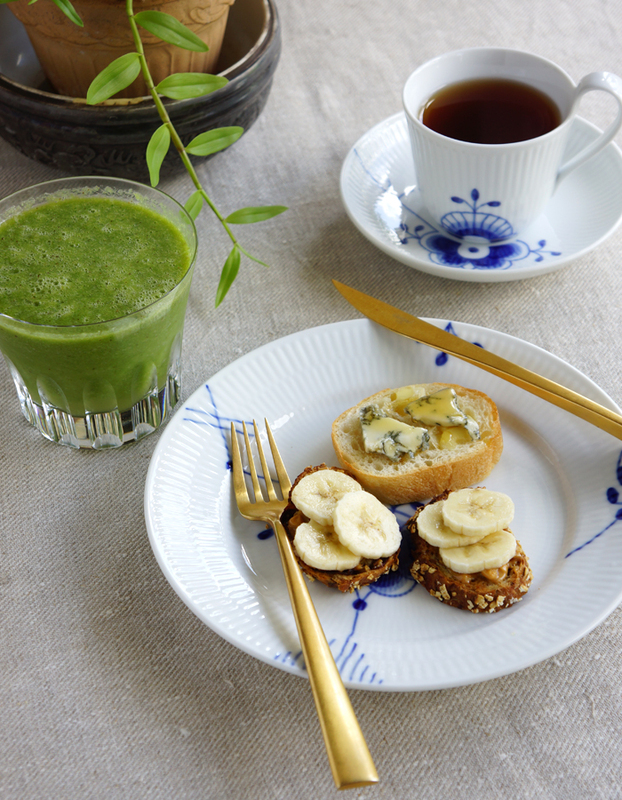 Banana & peanut butter, gorgonzola & honey open faced sandwiches, green smoothie and a cup of tea. 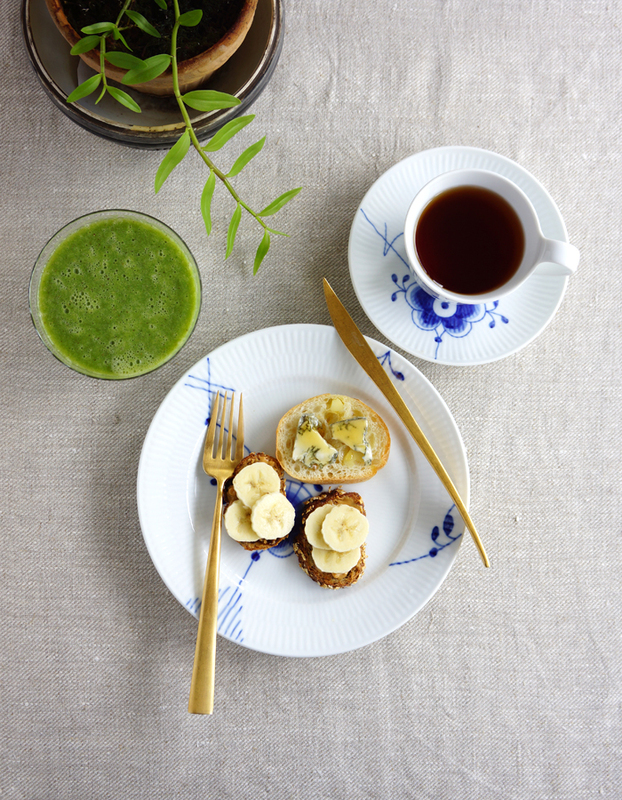 A quick and easy breakfast. 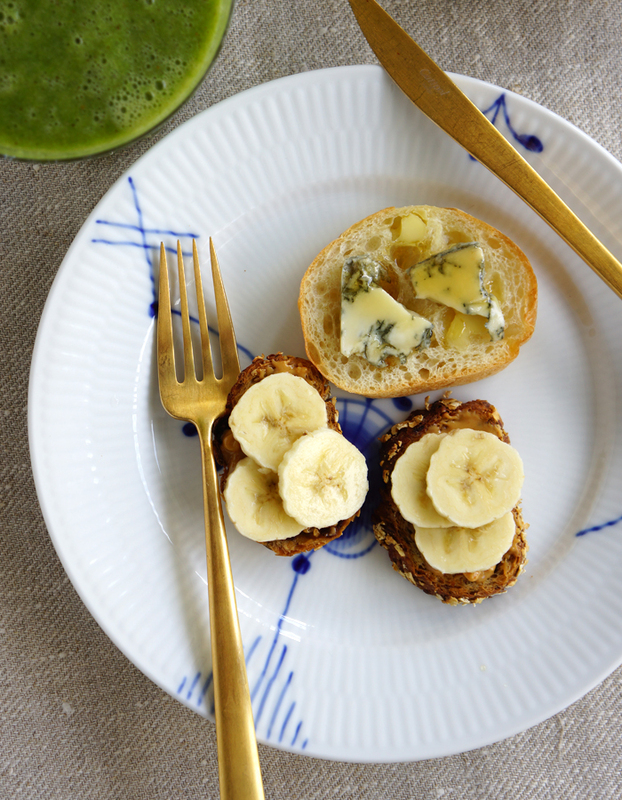 Gorgonzola with honey, it’s so delicious, and I saw you used a French bread 🙂 You make bread yourself ? 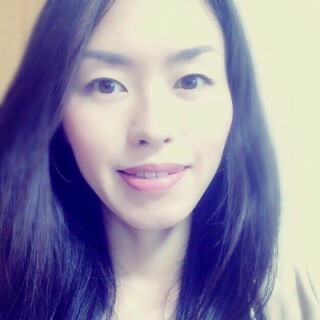 Thank you very much for your very nice and instructive blog. and I used store-bought bread.